You are here: Home > Blog > What is Diesel Engine Fuel Injection Pump ? What is Diesel Engine Fuel Injection Pump ? Fuel injection pump is the important part of diesel engine. Fuel injection pump assembly is usually composed of fuel injection pump, governor and other components together to form an integral whole. The governor is the guarantee of the low-speed diesel engine operation and the maximum speed limit, ensure that the injection volume and speed to maintain a certain relationship between the parts of. 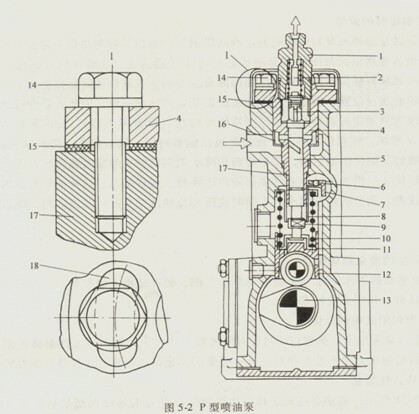 And the fuel injection pump is the most important part of the diesel engine, the diesel engine is considered as the “heart” of components, it once the problem can make the whole diesel engine. The timing, quantitative, constant pressure to the fuel injector conveying high-pressure fuel. Get good spraying quality, should be the injection pressure increased to 10-20MPa. In accordance with the provisions of the injection and stop the fuel injection. 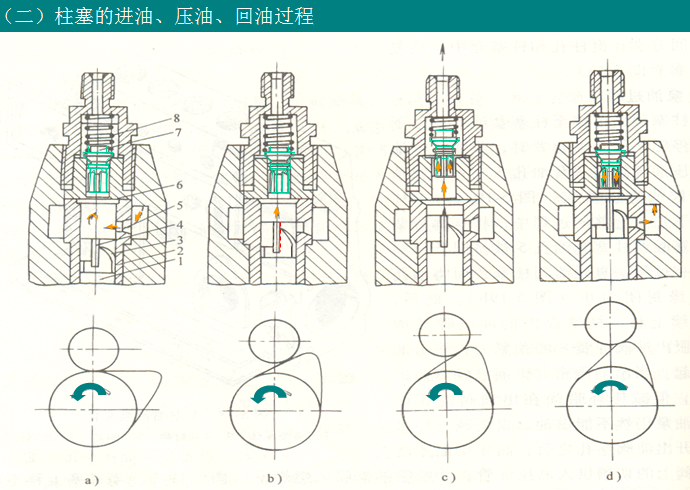 (1) according to the diesel engine sequential fuel, and each cylinder oil supply uniform. 1) of fuel injection pump plunger type: good performance, reliable use, wide application. 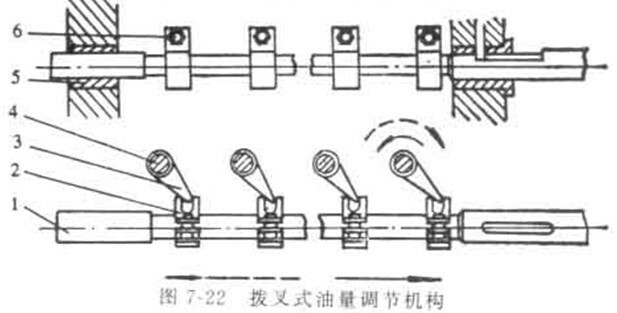 3) the rotor type injection pump: rely on the rotor rotation to achieve a fuel pump oil and distribution. Small volume, the quality of small, low cost, convenient use and so on. Fuel injection pump assembly: multi cylinder diesel engine, each cylinder needs a set of oil pump body oil, known as the pump, the branch pump assembly in the same housing, sharing a camshaft drive. 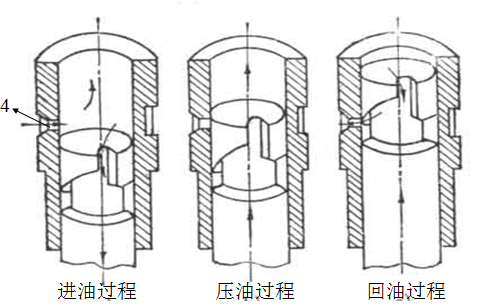 The upper part of the plunger piston: smooth cylinder, the upper milling spiral groove or slot and the use of straight groove or hole ( axial and radial hole ) to the upper end of the slot and the plunger pump oil chamber. 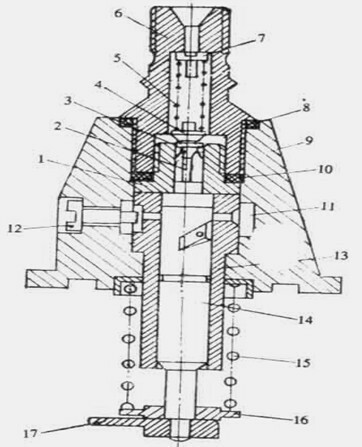 The upper part is provided with one oil inlet, oil return with holes. Installed in the casing seat hole, and a positioning hole is fixed by a positioning screw, and the sleeve to rotate. Material: plunger pair with the wear resistance of high quality alloy steel, to heat and aging treatment. 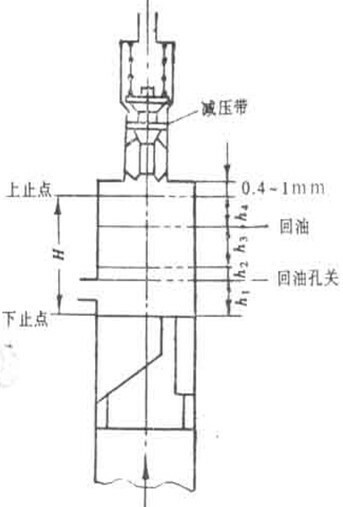 Note: plunger and sleeve is a pair of precision parts, both to0.001~0.003mm gap and high precision with matching, by grinding, not interchangeable. 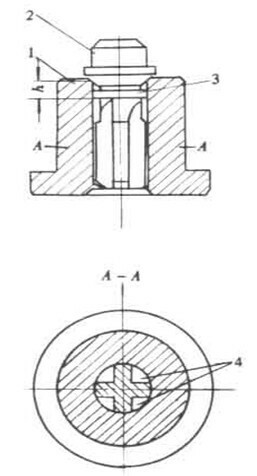 Enter oil: the plunger down – vacuum suction of oil through the oil hole is sucked plunger4, continue to uplink portion of fuel from the pump chamber to the low pressure oil chamber squeeze – to the plunger cylinder oil hole is closed. Plunger upward journey: ready to travel, decompression with stroke, effective travel and the remainder stroke. Prepare to travel from the BDC to plunger oil inlet hole is closed by the end of the moving distance.Decompression with trip oil inlet hole close to the oil valve opening ( decompression with began to leave the seat guide hole) when the moving distance .Effective stroke of the plunger from the oil outlet valve – open to the spiral chute on the line or open oil return hole when the distance .Remainder stroke – from the effective stroke of plunger end to the upper dead point moving distance. 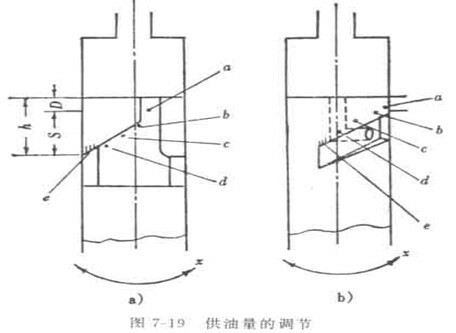 Plunger pair per cycle of oil quantity depends on the effective stroke of H3 size, whereby the plunger top face to the oil return hole of spiral groove or slot line distance, rotating the plunger can make the H change.